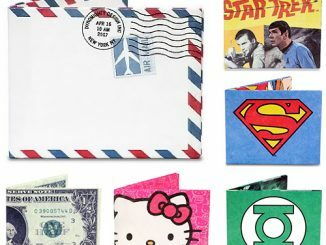 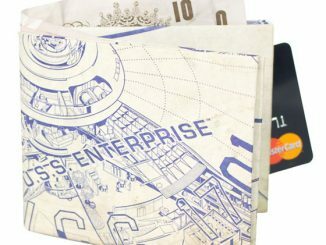 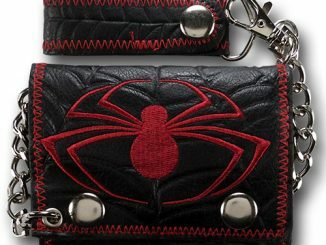 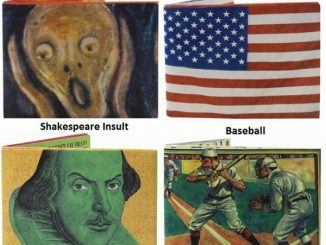 This Spider-Man Marvel Comics Close Up Collection Wallet is an awesome way to carry your cash and important papers. 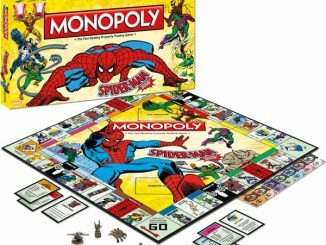 Peter Parker would love it. 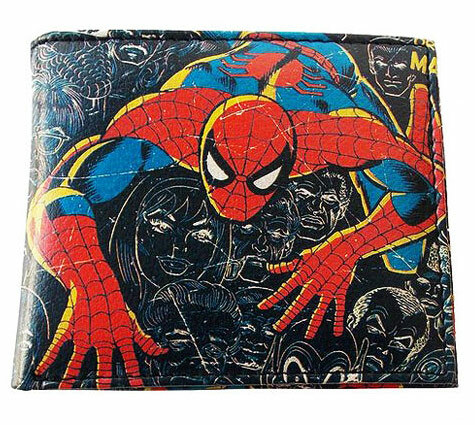 This Spider-Man Marvel Comics Close Up Collection Wallet features an awesome design of Spider-Man climbing up a building wall. 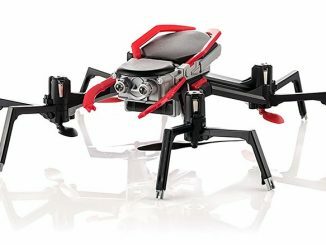 It looks great and has tons of style. 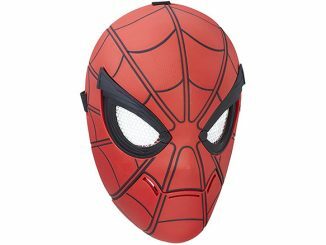 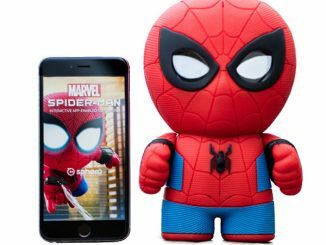 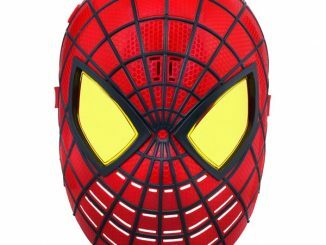 It makes a great gift for Spider-Man fans and has plenty of room for your cash and cards and notes etc. 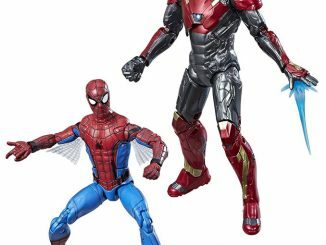 Ready for pre-order and only $19.99 from Entertainment Earth. 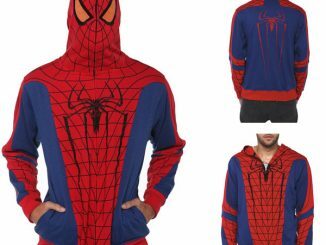 Are your Spidey senses tingling?